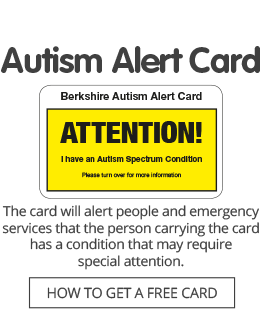 Autism Berkshire has a job vacancy for a Temporary Personal Assistant for our chief executive officer, Jane Stanford-Beale. We are looking for someone with previous experience as a personal assistant who is able to start work as soon as possible, initially on a six-week, full-time temporary contract. The job involves handling correspondence and phone calls, diary management and general administrative duties, as well as assisting with the financial year end. We also have vacancies for youth playworkers at our youth groups in Reading, Wokingham and Bracknell. Click here for more information about all these posts, including full job descriptions and person specifications and how to apply.